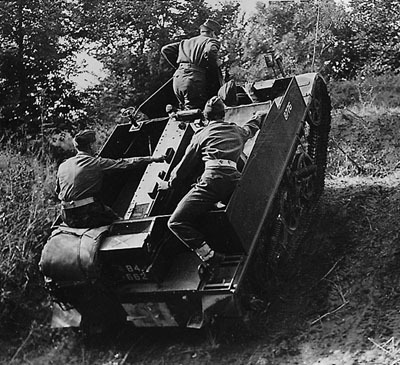 I arrived at Normandy Barracks from the UK, via the Hook of Holland and having journeyed on the Green Train to Paderborn, with an RASC clerical contingent of National Servicemen in April 1958. We were to spend the following month there on a continuation course before being posted to a working unit. The barrack blocks were ex Wehrmacht (original rifle racks still lining the corridor walls) and were far more inviting than the grim Victorian buildings experienced at Aldershot. The catering was an improvement too. We were really impressed with the modern Adler typewriters in the training rooms, they were nothing like the ancient machines used by the Army in the UK. Those that smoked thought they had arrived in paradise with the NAAFI selling cigarettes at less than 25% of the UK price, a shilling (5p) for twenty, but rationed at 200 per week. Paderborn was the nearest town but the trams were infrequent and it always seemed difficult to get back at any time of the day. 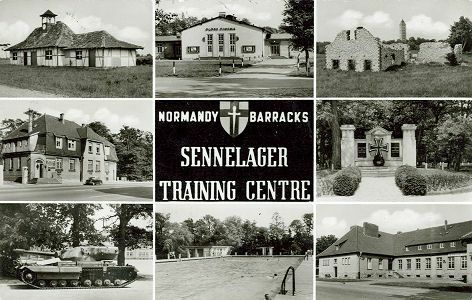 Sennelager being a vast training area always had a great number of troops around on short stays. There was even some RAF people from Sundern. We were advised to be careful when visiting any of the bars as it was quite easy to get involved in a punch up for no apparent reason. The Redcaps were never far away. Guard duty on the main gate just along from the tram terminus could be both colourful and hairy around the time the bars closed. 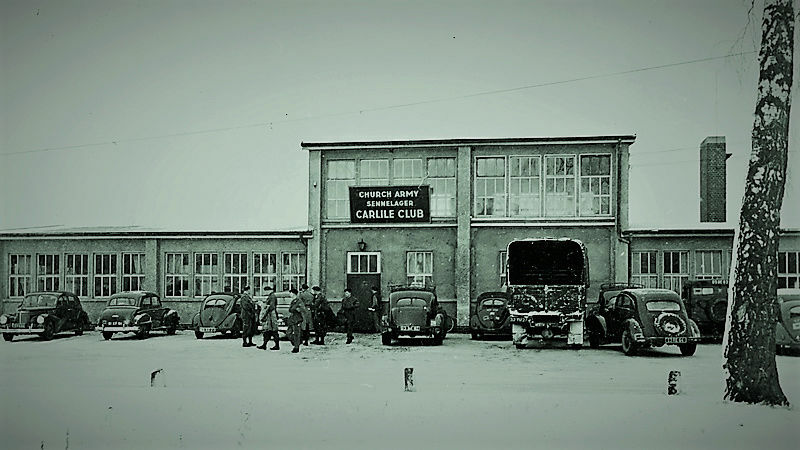 Life at Sennelager was relatively easy to what we had been used to in Aldershot but nobody in the group enjoyed the place as there was little to do, apart from visiting the NAAFI, read the newspapers in the WVS lounge, or go to the Globe cinema. We were all in the first six months of National Service commitment and therefore on the lowest pay scale, drawing on average £1 a week, about 12 Deutschmarks in those days, which very much restricted visits to local bars. Furthermore, the wearing of civilian clothes was not permitted until we had completed six months service. It was a great relief therefore when the course finished and our postings were announced, which were scattered around BAOR at an assortment of places and units. I was fortunate in being sent to a very small unit attached to an RAF base, much to the envy of some of my companions who were going to reputed hell holes. No guards, parades, or inspections for me ever again! Nineteen months later I met up with several members of the group whilst on board the troopship sailing home from The Hook of Holland on demob and really learnt how lucky I had been to have ended up with the RAF when I heard some of the problems they had had to contend with. Bldg housing BFPO on Bielefelderstr. The NAAFI Bldg bottom right on postcard was such in 1945 (have Danish photos of the Bldg), and still is now. 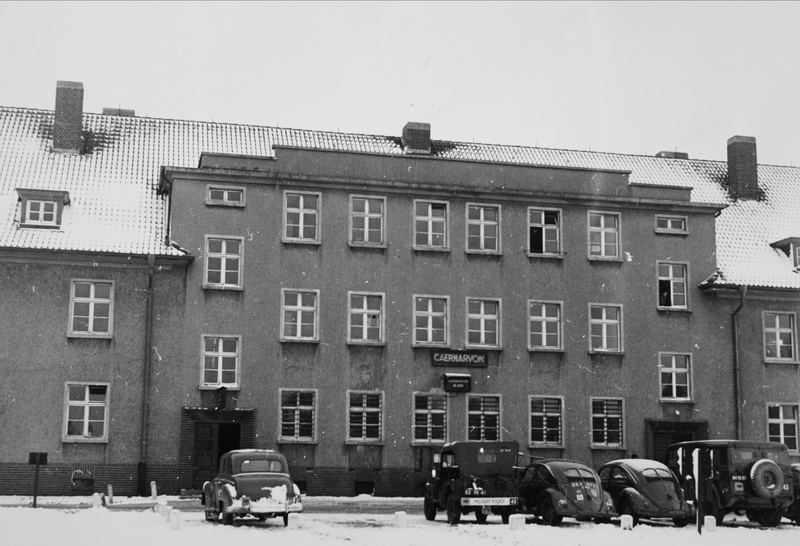 Opposite (ie 30 metres to the North across two roads) the former Panzer Turret Armament workshop had become the YMCA (later Church Army) Canteen and Bookshop - it is now (2017) the Families' Centre and Welfare Office. Early example of rear axle on a brick!